Description Your space journey begins. Travel on the spaceship along the galaxy, but avoid gravity traps and huge planets. 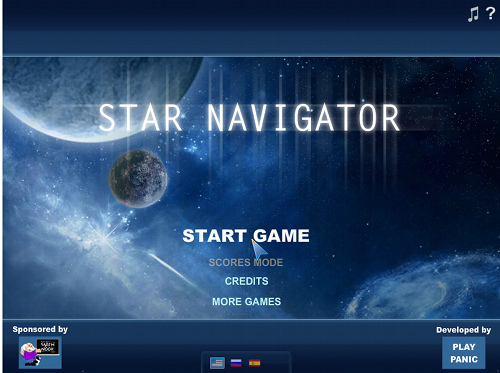 Your mission is to rescue lost astronauts and discover new star systems. Incredible space environment awaits you: asteroids, suns, black holes, mystic planets and more. The whole new universe is yours to discover.